Looking to upgrade your home’s interior design? Set your bathroom apart from the ordinary with the installation of all-glass, frameless shower doors and enclosures. These offer a clean, contemporary look that will complement any interior. Call us today to get your custom glass enclosure installed! East Coast Glass & Interiors can assist you with custom and stock shower door and all glass shower enclosure design and installation needs. We offer a wide selection of frameless shower enclosures and framed shower enclosures and can build anything you can imagine! Our competitive prices combined with our expert installation make us the premier choice for shower enclosures in the Raleigh, NC area. East Coast Glass & Interiors is here to assist you with all your shower door design and installation needs, both residential and commercial. 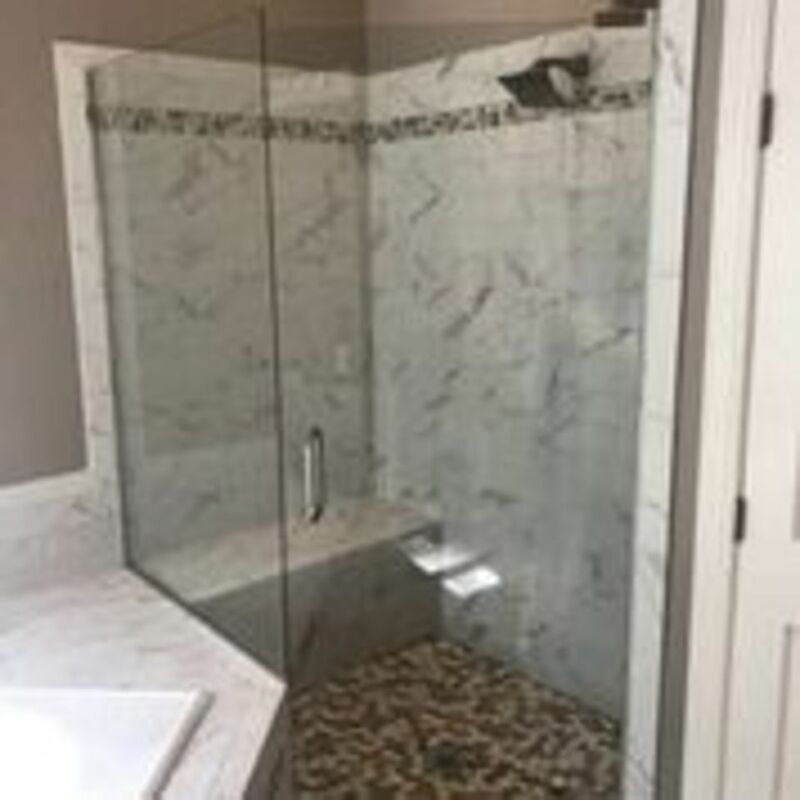 Our goal is to offer custom glass shower doors and luxury shower enclosures that are elegant, functional, affordable and not only meet, but exceed your expectations. We consistently deliver outstanding results and beat the competition in both prices and results every time. We work with builders, architects, interior designers and homeowners to create and install unique and beautiful custom shower enclosures in Raleigh and the surrounding areas. Whether part of a remodeling job, or new construction, our expert installation crew will insure that you get the quality materials and workmanship that we are known for. Call us today for your shower enclosure or door needs. We are open Monday through Friday, 7:30am to 5pm. to schedule your Shower Enclosure Installation!